Over a dozen businesses and cultural institutions from Boston’s waterfront neighborhoods have come together for New Year’s Eve on the Waterfront 2019. Together we are making this New Year’s Eve a fun and memorable one. As a non-profit led initiative, this celebration is a culmination of six successful years of free and low-cost waterfront programming for residents and visitors across Boston’s waterfront neighborhoods. Click here to support our work. 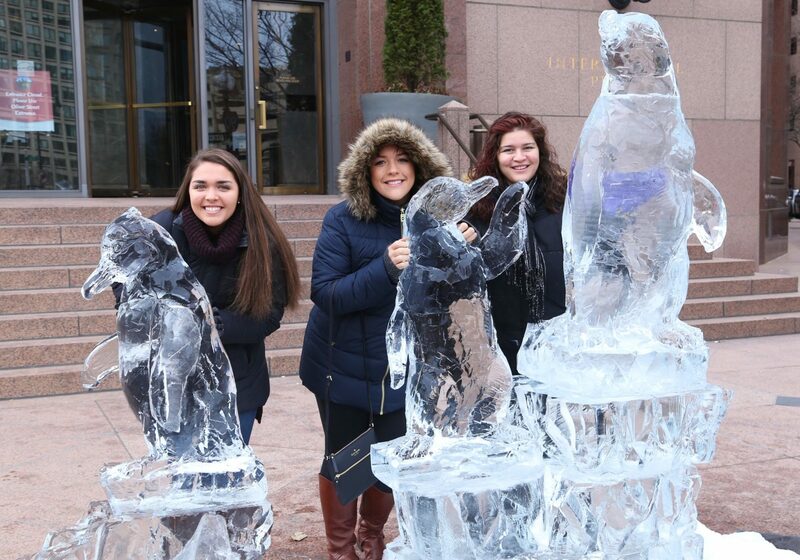 Follow the Ice Sculpture Stroll to over a dozen sites and other activities from 1:00pm – 4:00pm on December 31, 2018. Countdown to the new years with the return of New Year’s Eve Midnight Harbor Fireworks. Start your New Year off right with the annual First Day Hike with our partners at DCR and the National Park Service from the Old North Church to the Bunker Hill Monument. Downloadable 2019 Stroll Map here! 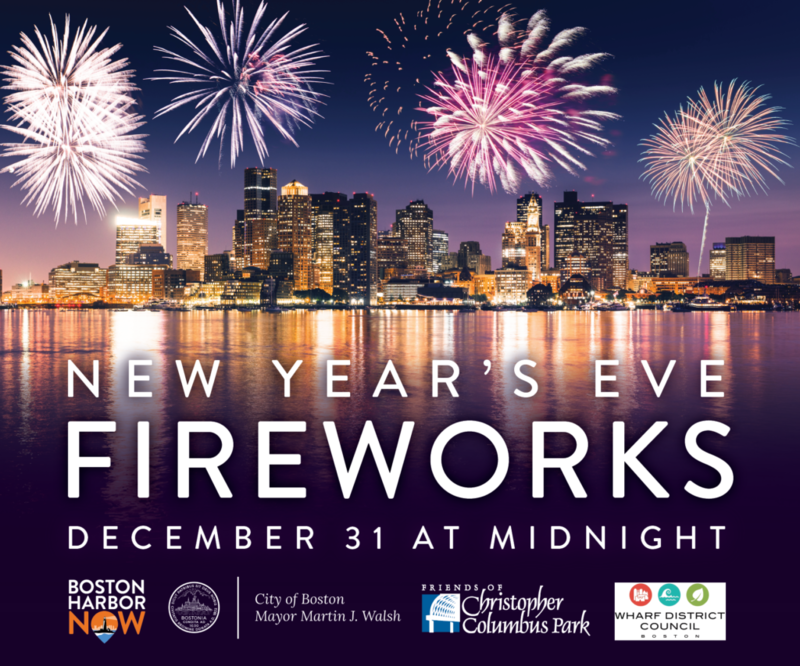 Boston Harbor Now, in partnership with the Friends of Christopher Columbus Park, the Wharf District Council and the City of Boston, is proud to host New Year’s Eve Midnight Harbor Fireworks for 2018. Ring in the new year with a brilliant display from a barge centered between Long Wharf and Fan Pier. Ideal viewing locations are from Christopher Columbus Park in the North End, Fan Pier in the Seaport District, and from the East Boston Harborwalk. Enter to win a Staycation Giveaway prize package valued at over $1000 by visiting the waterfront this New Year’s Eve. Prize includes an overnight stay at a luxury hotel property, meal vouchers to area restaurants, a winter cruise, and other exciting local experiences. Post a selfie on Facebook, Twitter, or Instagram with one of our qualifying New Years Eve on the Harbor ice sculptures OR our midnight Harbor Fireworks. Add the partner location of the photos.  See locations map here. Register via this Eventbrite page and be automatically entered into the raffle drawing for the Staycation Giveaway prize package. One entry per Eventbrite account will qualify. You may enter as many times as you wish. One entry per unique photo. All three criteria must be met to qualify as a valid entry. Winners will be drawn at random during the first full week of January and notified via social media channels. Follow @BostonHarborNow to ensure our winner notification DMs shows up in your inbox. Prizes have no cash value and can be used during 2019. Some blackout dates for hotel reservations may apply and subject to availability. Boston Harbor Now reserves the right to disqualify entries that fail to meet contest rules and criteria. Good luck! The Boston Harbor Garage is offering a special discounted parking all-day rate for guests of the Waterfront Ice Sculpture Stroll. Please download our flyer for more details. Your gift supports free programs to help connect people with Boston Harbor all year.